Paul Saether has lived in Blanchardville his entire life. He grew up attending the Pecatonica Area Grade and High School, attended the Blanchardville Lutheran Church, and graduated from the Pecatonica High School in 1984. He went on to attend college at the University of Wisconsin Whitewater where he met his future wife, Julie Celta of Monroe. Paul graduated from the Worsham College Of Mortuary Science in suburban Chicago in 1987. He then returned to Blanchardville to work with his family in their furniture store and funeral home. Paul took over full operations of the funeral home in 1989. Paul and Julie were married in 1991. Their daughter, Sarah was born in 1997. In 1998 the family made the difficult decision to close Saether Furniture upon the retirement of Paul's parents, Tom and Kay Saether. Paul and Julie's second child, Jeff, was born in 2000. In 2002 Paul started a supplemental business to the funeral home, the Saether Livery Service, renting hearses and drivers to other funeral homes in an area covering from LaCrosse to Dubuque to Rockford. This business has now grown to include 5 hearses out of 2 locations, Dodgeville and Blanchardville. 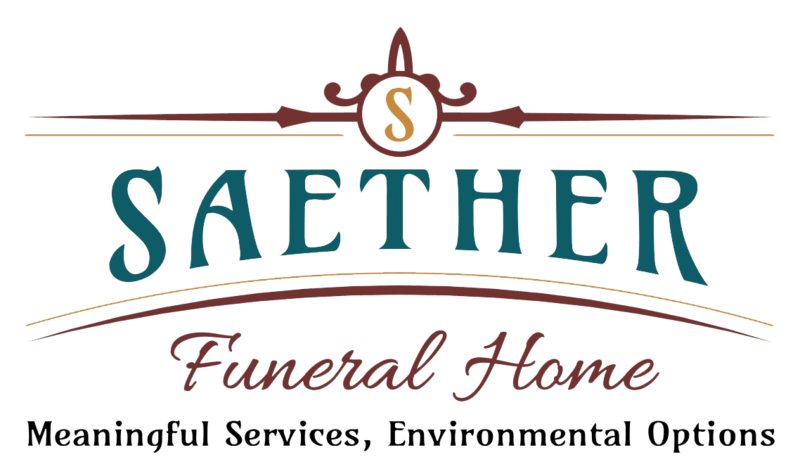 Paul is the owner and funeral director here at the Saether Funeral Home. He is also very active in the community. he is serving on the Blanchardville Hollandale Community Fund board. He is serving as president of Blanchardville Community Pride, Inc, the organization that fills the role of a "chamber" in Blanchardville. He also served many years as president of the Blanchardville Lutheran Church where he is quite active. 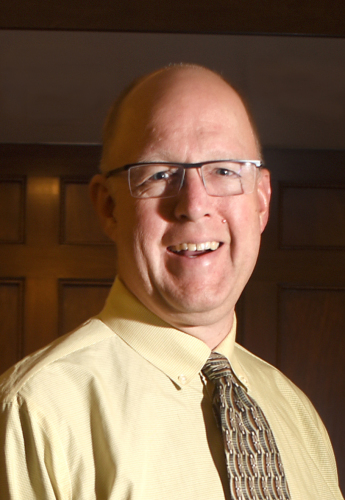 Paul has been very active in the Wisconsin Funeral Directors Association, where he recently completed six years of serving on their managing board. Paul has a passion for antique cars, especially antique funeral cars. The Saether Funeral Home owns a 1969 Cadillac combination ambulance and hearse that Paul and his father had restored. Paul has enjoyed driving this car around the midwest and into Canada attending national annual antique funeral car and ambulance shows and gatherings. This car can usually be seen on display at the annual Blanchardville car show and in the annual Blanchardville and Hollandale homecoming parades.